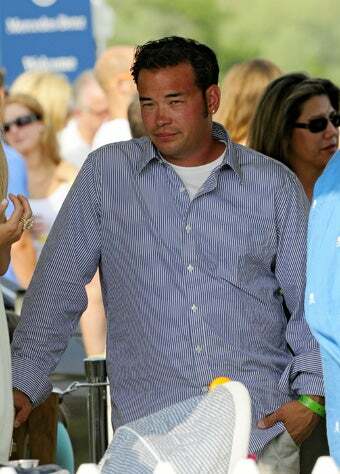 After partying at a local bar, Jon Gosselin reportedly brought a 23-year-old cocktail waitress back to his apartment over the garage of his Pennsylvania home. She left the next morning wearing the same outfit. Jon claims she's just the babysitter.